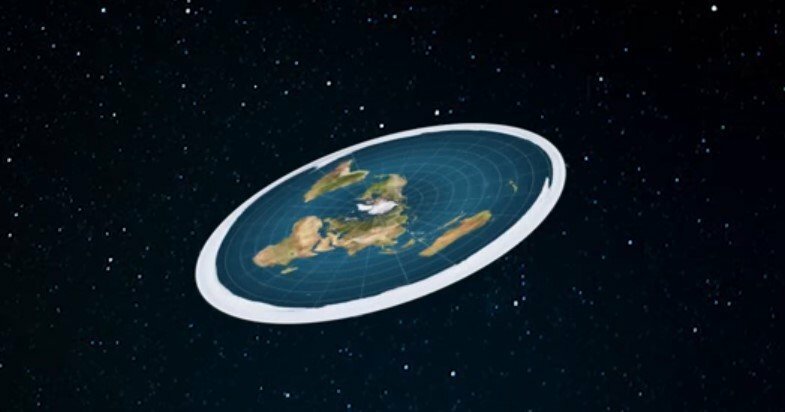 Earth is flat because we have come to this important realization in Skwirl. See my sig, and ask Distorted about it. Spread the word! And to justify making a post in a non-troll section (well it's a legit question), "but you will never lose the status as the great furry empress" means...? If you re-roll, people converted don't change? Balance concern: Unlimited converts for any alignment may be slightly strong, don't you think? I say 2 charges would be enough. 3 if you really are crazy but 2 would be better IMO. Yea, converted people will keep their wincon of having to make you win, not any other furry or whatever. That, and the fact that no other person should be able to roll it afterwards is pretty much all I meant by that. Dunno about limiting. Cultists mostly get limited because the new recruits are able to keep recruiting, if they have no limits they can end up multiplying too fast even if you are killing them off. This one however does not create cultists. Once the furry empress is dead it's also stopped for the most part. If it was neutral aligned to begin with that could even result in all the lovers dying from a failed wincon, and that would then make it act very similarly to an (obviously still much better) arsonist. Considering we already have other roles that are similarly much better compared to arsonists I'd say it's fair. And, I mean, you can just nightkill it. One shot and dozens of people might lose their purpose. Isn't that tempting? But say it's an Irish Mob Cat Empress... If they convert 3 players, it will still be a blackmailing faction with 4 members or more. I'm not sure people would appreciate. Furry lovers aren't mob members. They don't change alignments, they don't know the empress' alignment, they don't know the empress' teammates and they don't even join a chat with the empress. On top of that a 10p game is pretty much at endgame already if one mafia member managed to off 3 players, other nightkills not even included here. Let's say the furry empress is town. If it were to convert two mafia members, while somehow lynching every other player of the game, including the town, it'd be left in a 2 mafia vs 1 town situation. As a result of that you'd not get a furry empress win, which would require a town win, but you'd have a mafia win. A mafia win would then, if every member of it got converted, result in nobody wins, because the living mafia members need the furry empress to win for their wincon. Say, the Irish furry empress converts 3 town members. Then the last remaining unconverted town member shoots the empress. That would result in a town win, despite 3 of the 4 living town members being furry lovers. Those 3 converted town members also lose, just because they failed to make the empress win.